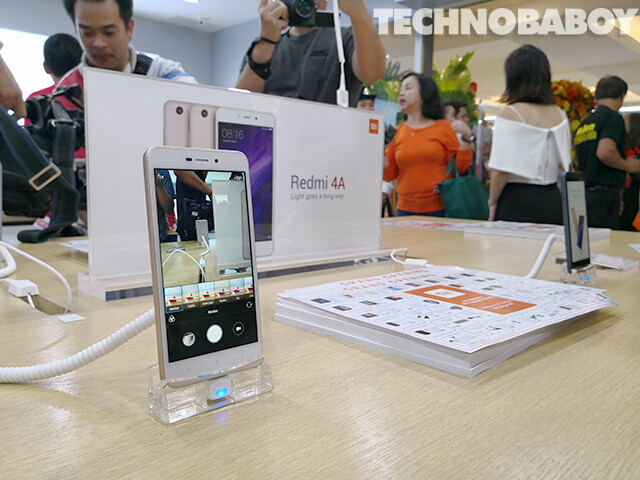 Mi Philippines authorized reseller Grimalkin Corporation has just opened its flagship store at the Cyberzone in SM Megamall. It’s the company’s second in the Philippines. 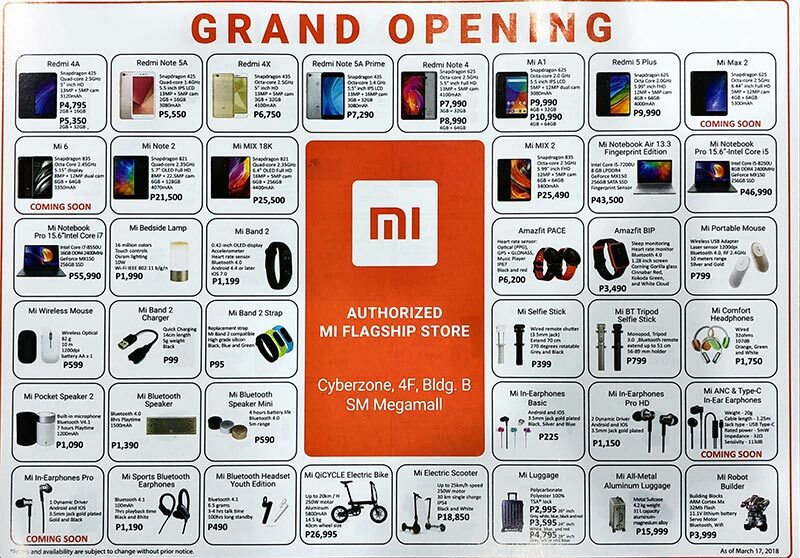 UPDATE (07-26-18): We have an updated product list of items available at the Mi Stores in TriNoma and SM Megamall. You can check it out on this link. 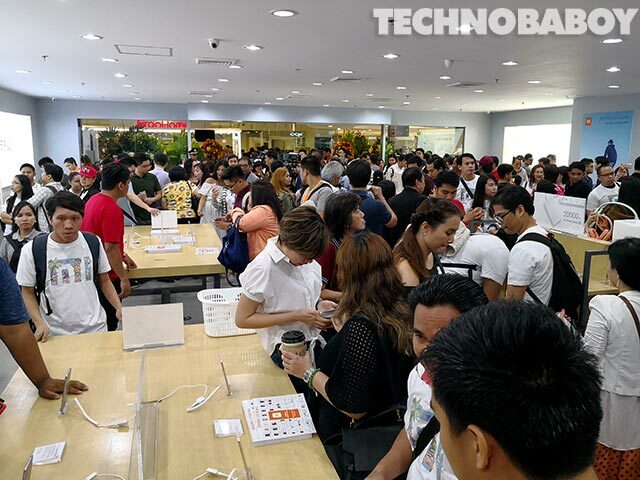 The second Mi Store in the Philippines is now open. Located at the Cyberzone, 4th floor, Building B in SM Megamall, this is the flagship store of Mi authorized reseller Grimalkin Corporation. 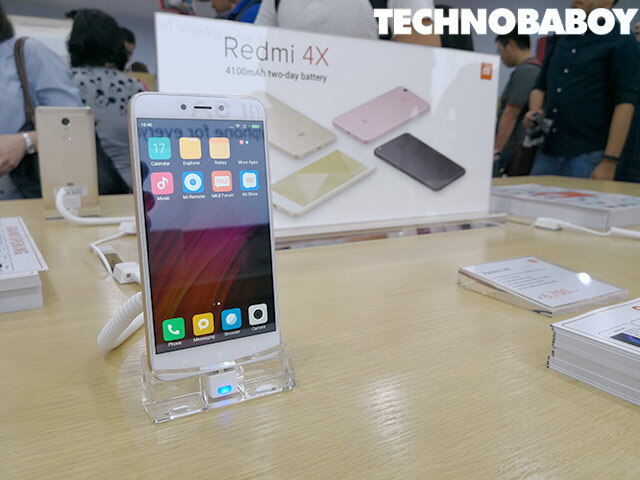 The opening was well received by Mi fans. 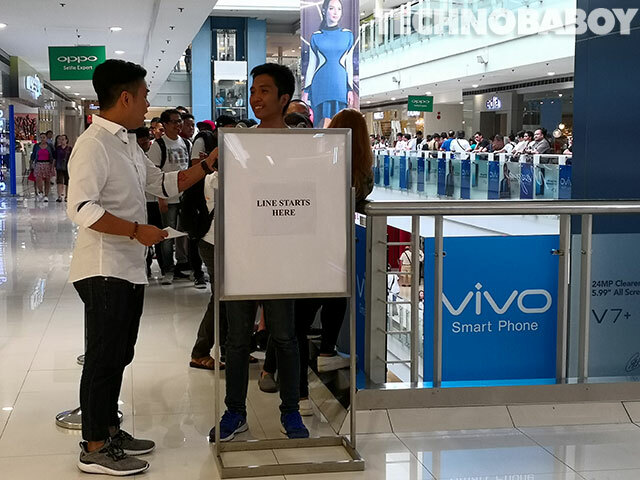 Before the mall even opened its doors, a long line of people was already forming near the entrances. 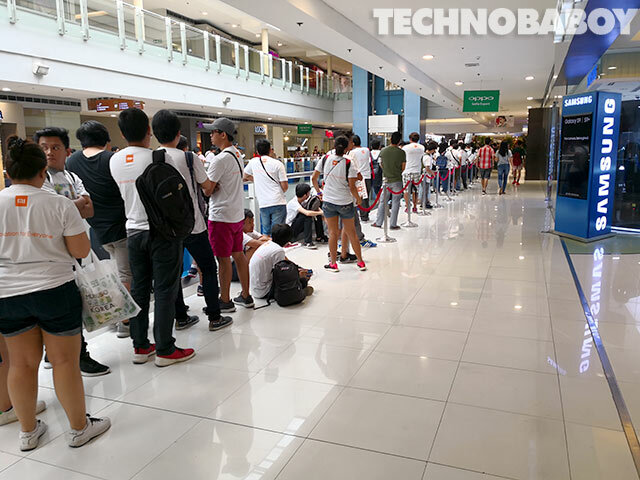 In fact, the first customer there waited to enter the mall at around 5AM. 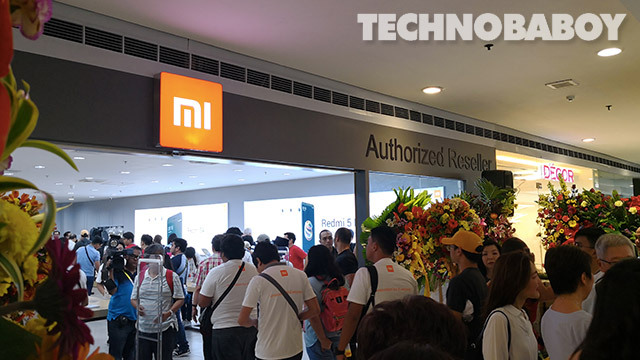 Unlike the Mi Store in Trinoma which has a small space, this one has a wider, more expansive area befitting a flagship store. 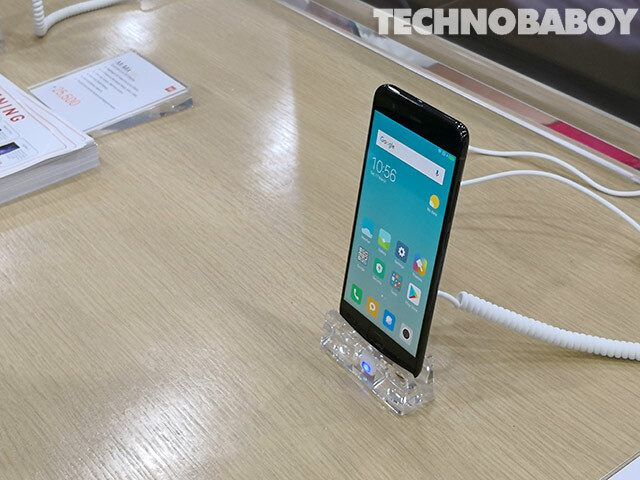 The place has more display tables that lets visitors try and experience different Mi smartphones. 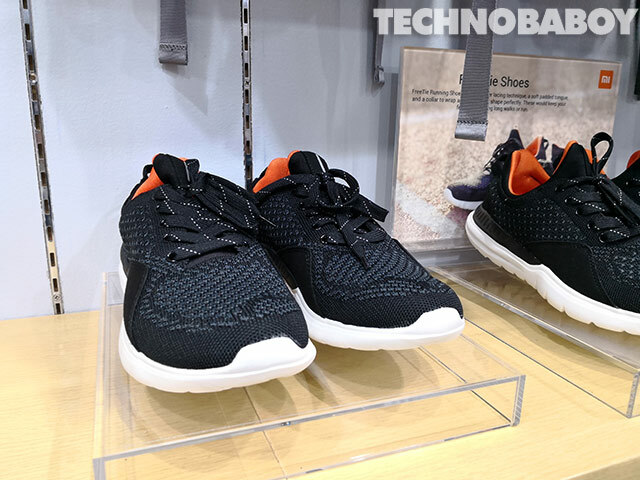 What can I buy in the Mi Store in SM Megamall? Pretty much the same things you’ll find in TriNoma. 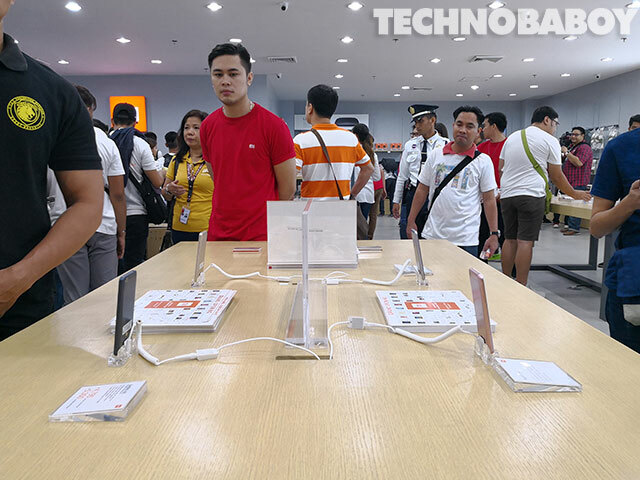 They have smartphones, laptops, mobile accessories, and other gadgets. Here’s the catalogue of items found in the flagship store. There are more smartphones here in display too. You can try it before buying. 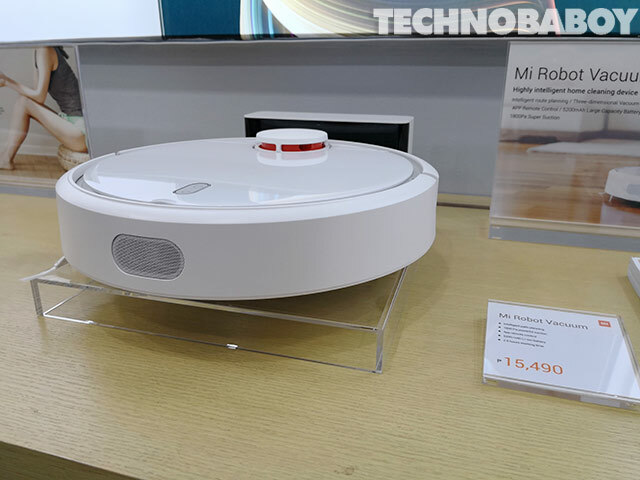 They also have a well a wide array of items and appliances like Wi-Fi routers, smart TVs, rice cookers, electric kick scooters and bikes, backpacks, running shoes, webcams, dash cams, luggages, smart kettles, air purifiers, and of course my personal favorite, the robot vacuum cleaner. I still can’t afford to buy one though. 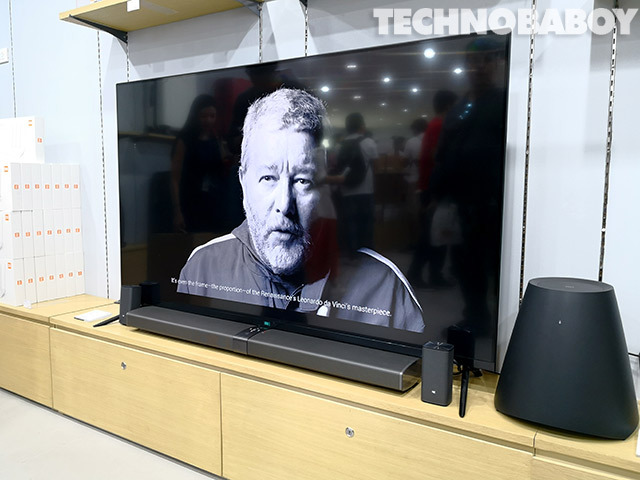 If you’re a fan (even if you’re not), I encourage you to visit the flagship Mi Store. You’ll probably find something there even for you (even if you don’t need it). 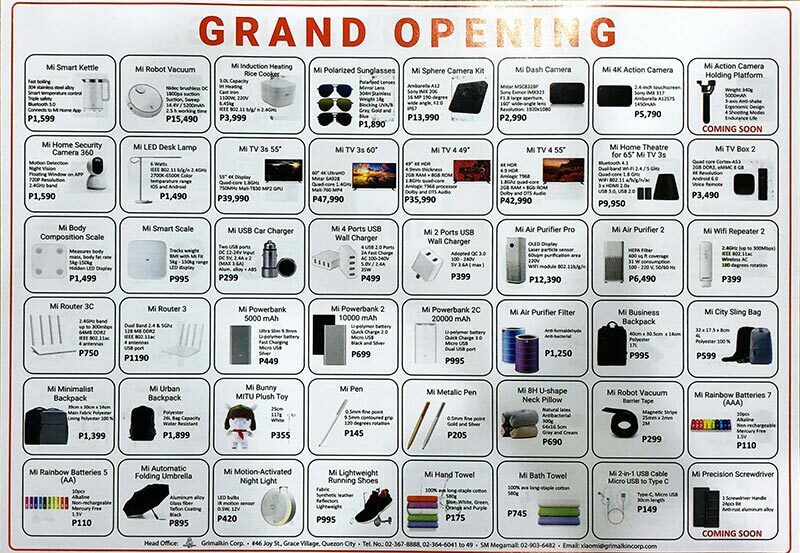 The store is located at the Cyberzone, 4th floor, Building B of SM Megamall in Ortigas. Pwede po ba credit card? open pa po ba tong store sa sm megamall? are they accepting credit cards?